An open conversation around the importance of closing the gender investment gap and the power of financial feminism. Alexandra gave a speech about negotiation strategies for women. Her segment begins at 73:00. CGTN American TV featured Alexandra and one of her clients, Kemoy Duhaney, who like many women across different industries, she had reservations about negotiating for higher pay. 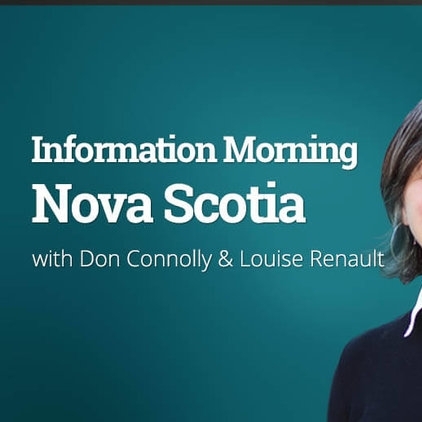 Alexandra was interviewed on CBC Radio's Information Morning, Nova Scotia’s number one morning radio talk show, to discuss new negotiation strategies for women. 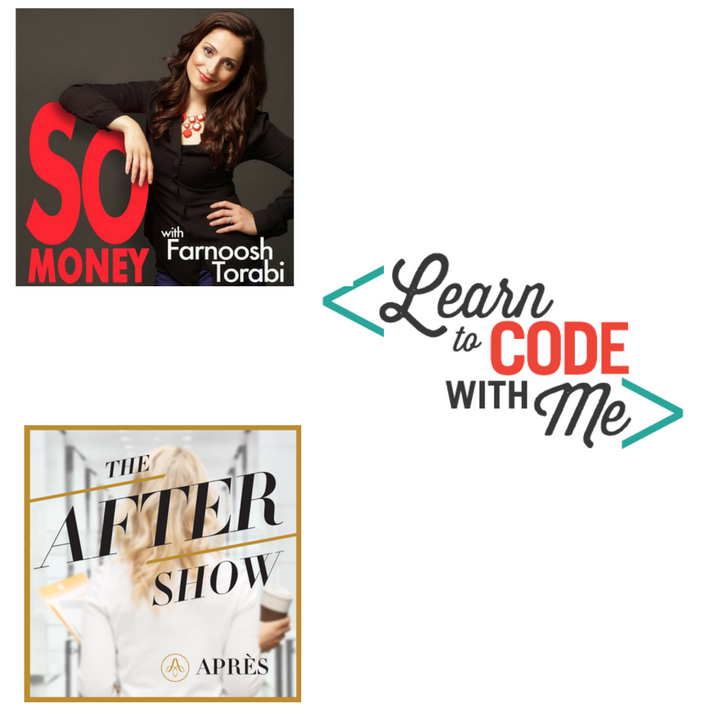 Alexandra has co-hosted and been interviewed on many podcasts, including So Money with Farnoosh Torabi, Learn To Code With Me, and The After Show by Après. Alexandra has co-hosted and led webinars with SXTX State, Career Contessa, Levo League, and Lasell College.